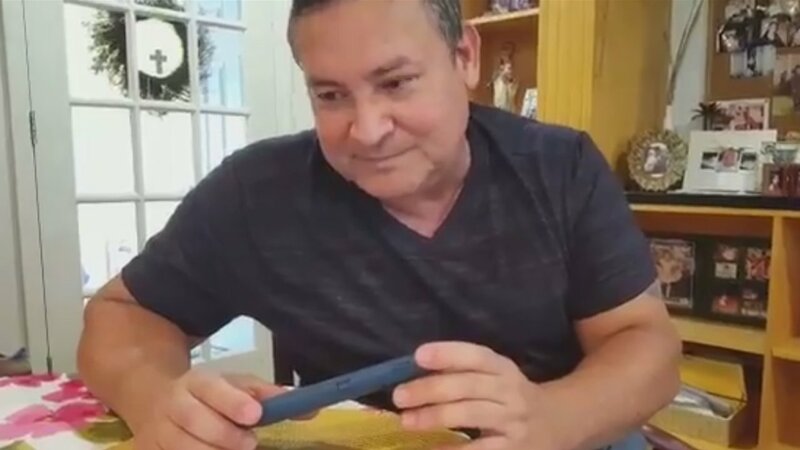 GUAM (WABC) -- President Donald Trump called the Governor of Guam Eddie Baza Calvo to offer reassurances that Guam would be safe amidst the tension with North Korea. On Friday, the president had issued fresh threats of swift and forceful retaliation against nuclear North Korea, declaring the U.S. military "locked and loaded" and warning that the communist country's leader "will regret it fast" if he takes any action against U.S. territories or allies. "If he utters one threat in the form of an overt threat - which by the way he has been uttering for years and his family has been uttering for years - or he does anything with respect to Guam or anyplace else that's an American territory or an American ally, he will truly regret it and he will regret it fast," Trump told reporters at his New Jersey golf resort. Asked if the U.S. was going to war, he said cryptically, "I think you know the answer to that." The President and Chief of Staff General John Kelly called Gov. Eddie Baza Calvo and assured him that they are behind Guam 1,000-percent.